With our easy to use systems you can manage your appointments with ease. You can easily connect you app to your email and receive notification when someone books an appointment. Allow your clients to book appointments at click of a button. 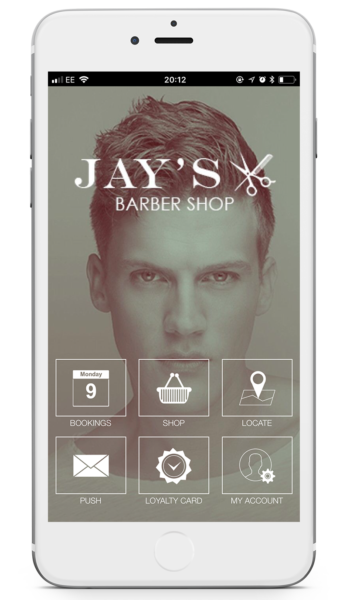 The app also allows your client to set reminders after booking their appointment. The app will then send an automatic reminder message to their phone. Works like google map. 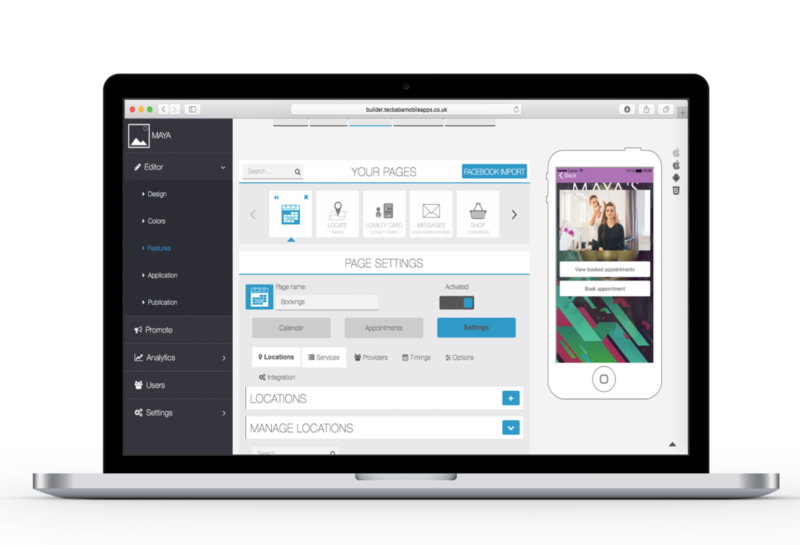 It allows your clients to get direction to your shop. 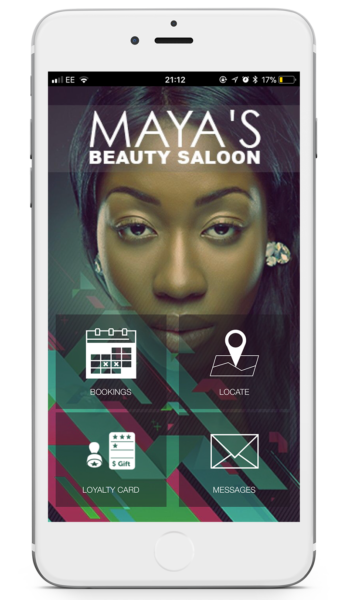 For example: one of you clients recommends you to a friend; this will enable your client's friend to get direction your shop/ saloon with ease from their current location. Sell products or services with your app. With this feature you clients order your products or services with a credit/ debit card online or pay in cash at your store. Send unlimited messages to you customers/ clients with ease. Promote products by sending pictures/ videos via the app. Add a one click call button or a chat line to your app. 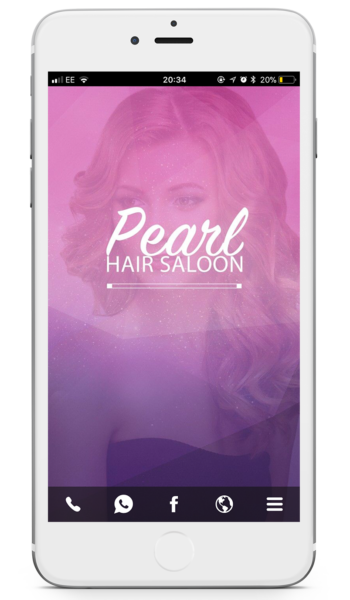 Allow customers to converse with you or send rich messages of what they want or expect at the next appointment. Reward your loyal customers. 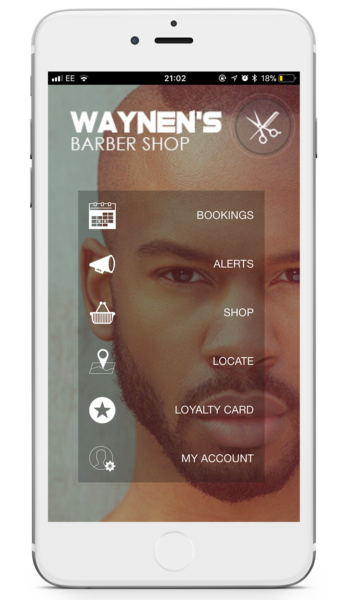 You can set loyalty points for each time your client uses your service. For example: get a free haircut. Cut your haircut 3 times and get the forth for free.